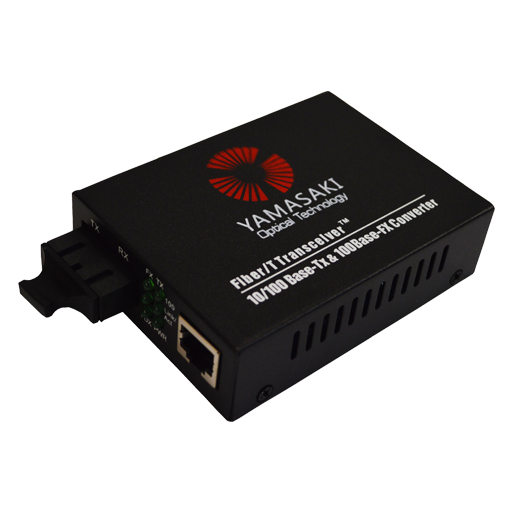 The Yamasaki C102 Multimode Media Converter is often used in pairs, these Media Converts convert a copper transmission to fiber optic transmission and back again, these media converters can help to vastly increase the range of a data network. It works at 850nm on both transmitting and receiving data. 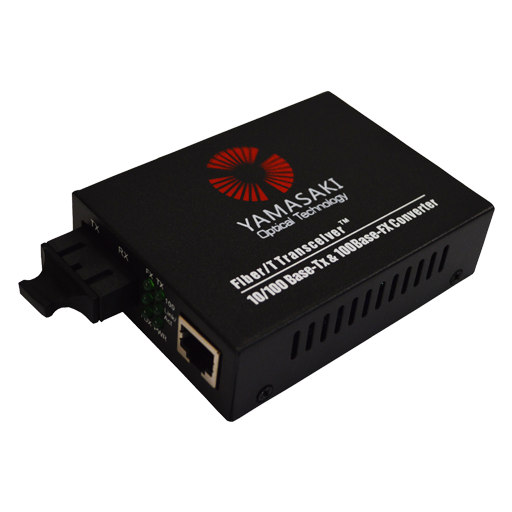 The innovative LED indicators can display data transfer rate, packet movement, connection status, full or half duplex and power status at a glance for added ease of use.